Learn how to approach unusual situations such as shybladder, observed collections etc. This program helps the individual within companies or businesses understand their responsibility in follow the guidelines and standards set by DOT in this area. 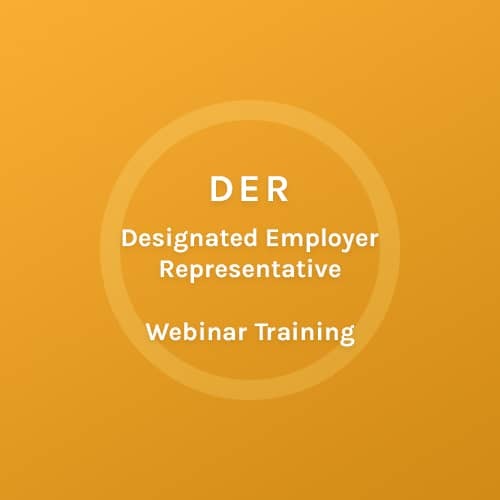 We help the DER understand this responsibility and give them the assurance they need in managing and performing their responsibilities as a DER. 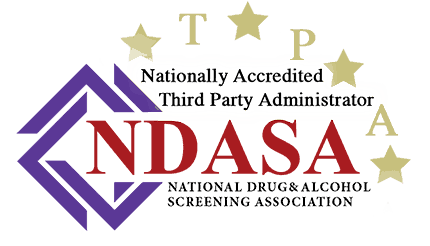 Copyright © 2019 Colorado Mobile Drug Testing, All Rights Reserved. Website by ClearBrand. Designed by Agency Boon.